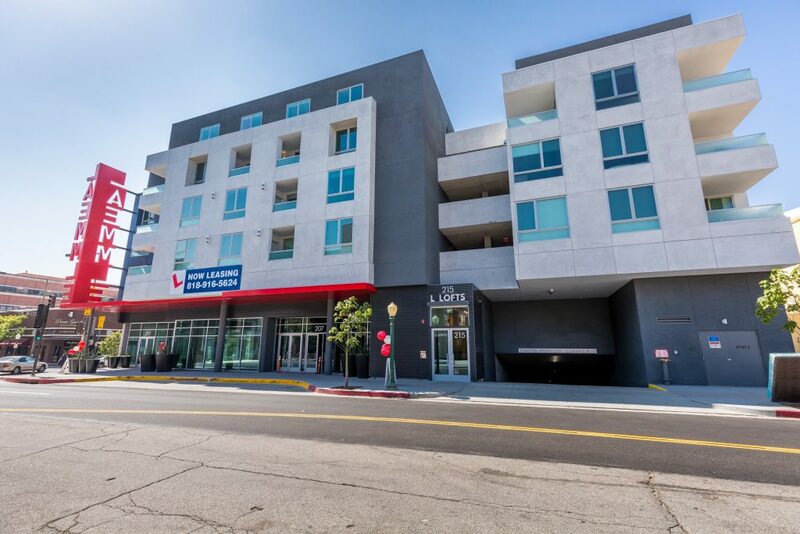 Laemmle Lofts project is located at 111 E. Wilson Ave in the City of Glendale. The project consists of one level of Type I subterranean parking garage, one level of grade-level Type I retail shell, and 4 levels of Type V apartments above. 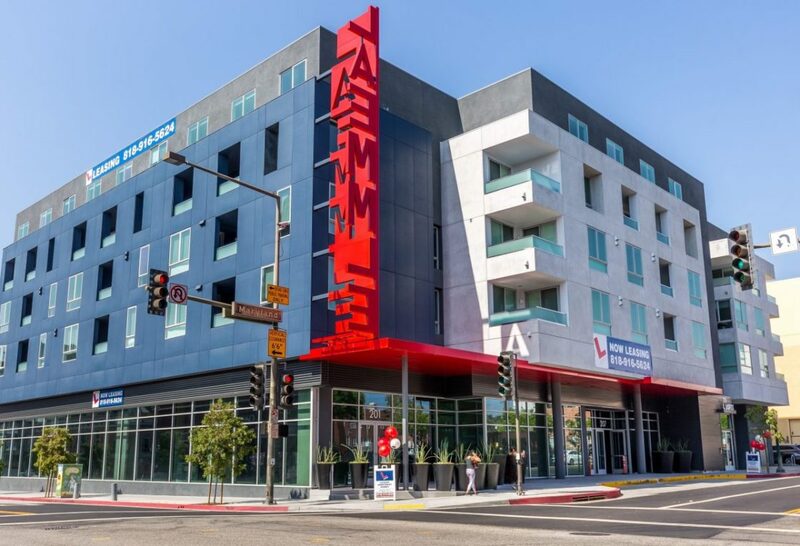 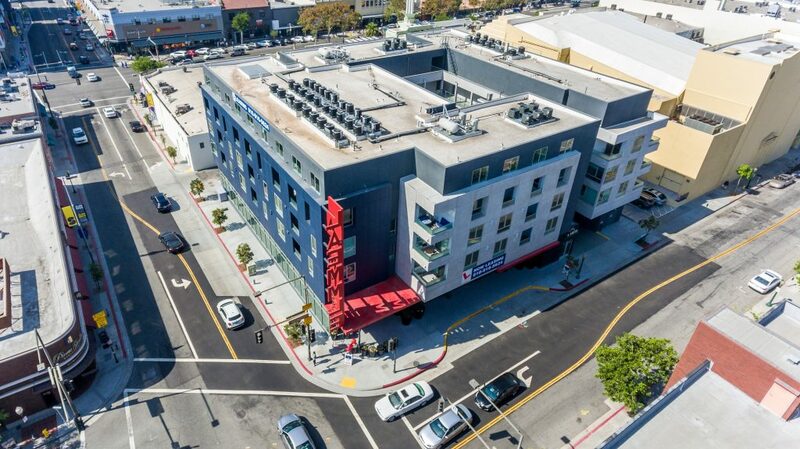 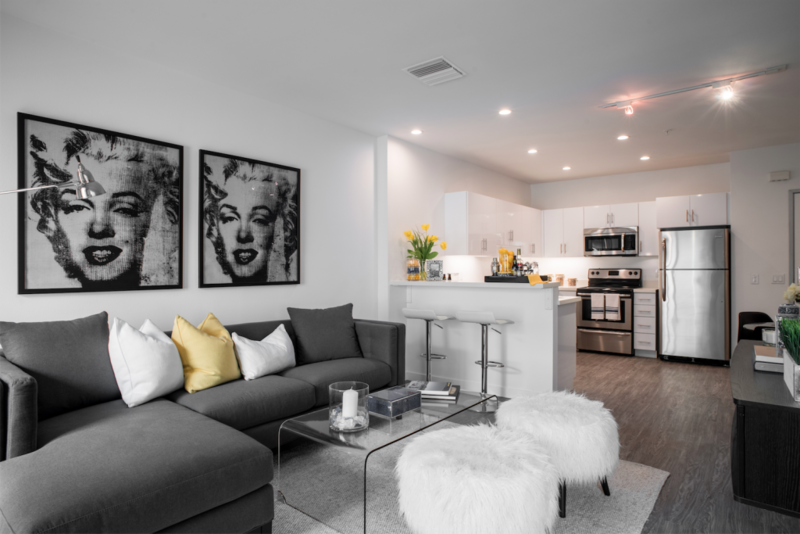 The development includes 42 residential units and two first floor retail spaces that houses a Laemmle Theatre and a Panda Inn restaurant.